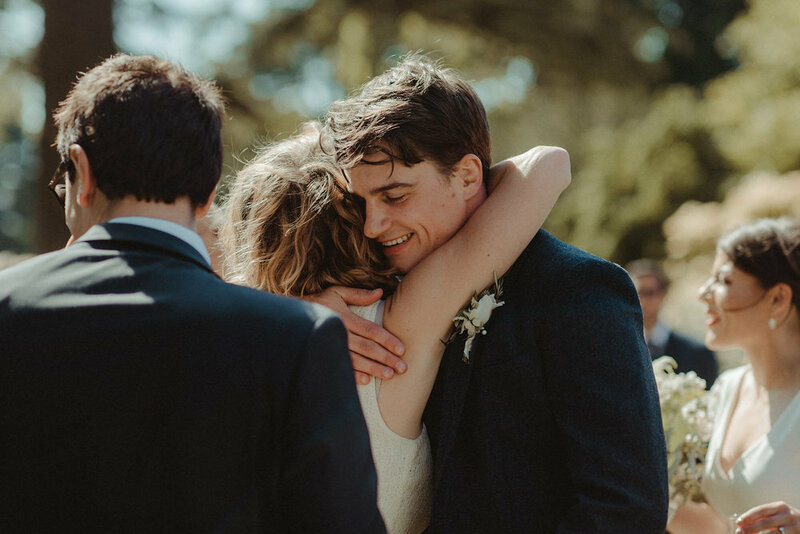 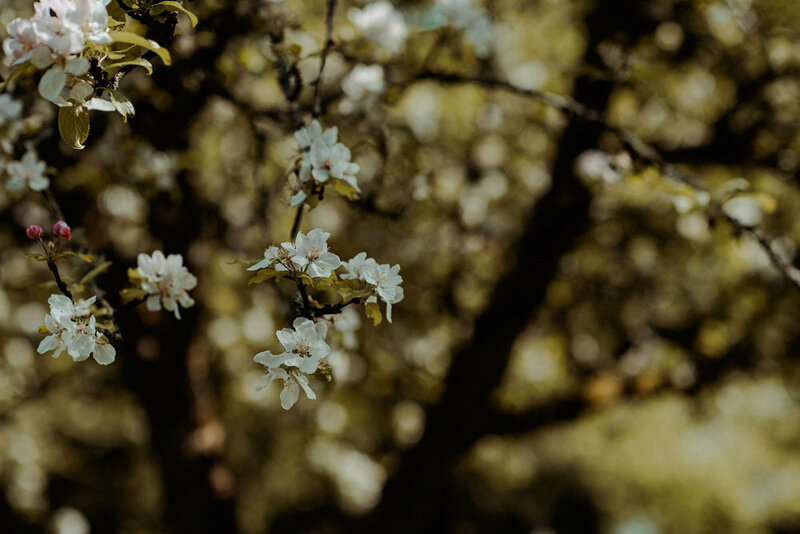 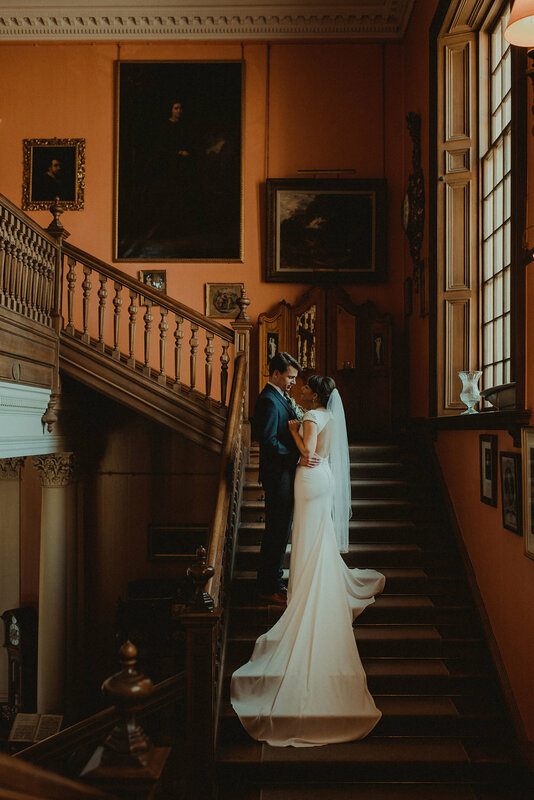 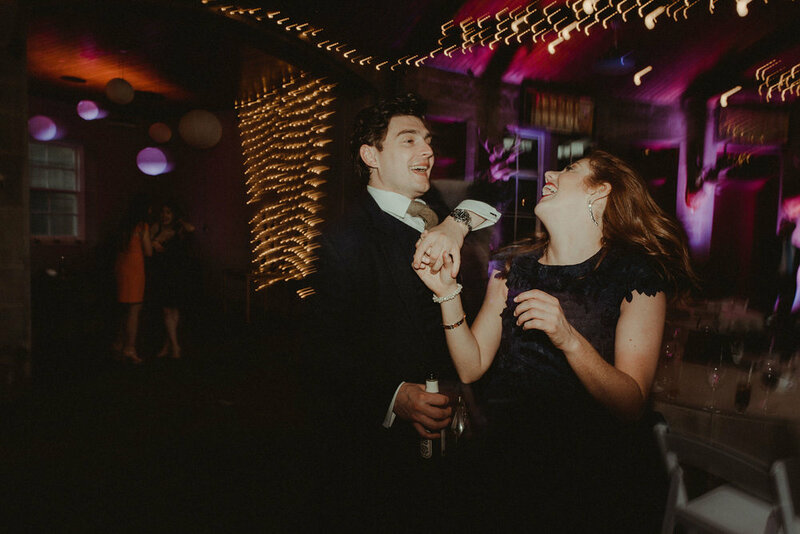 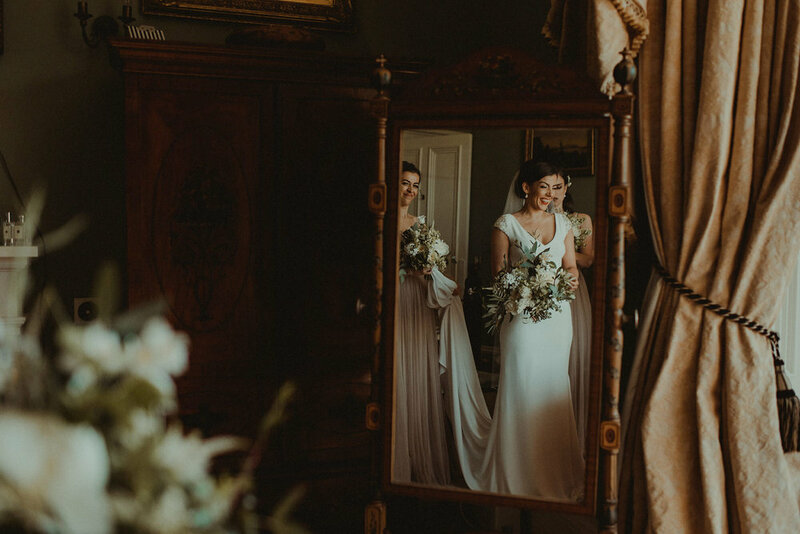 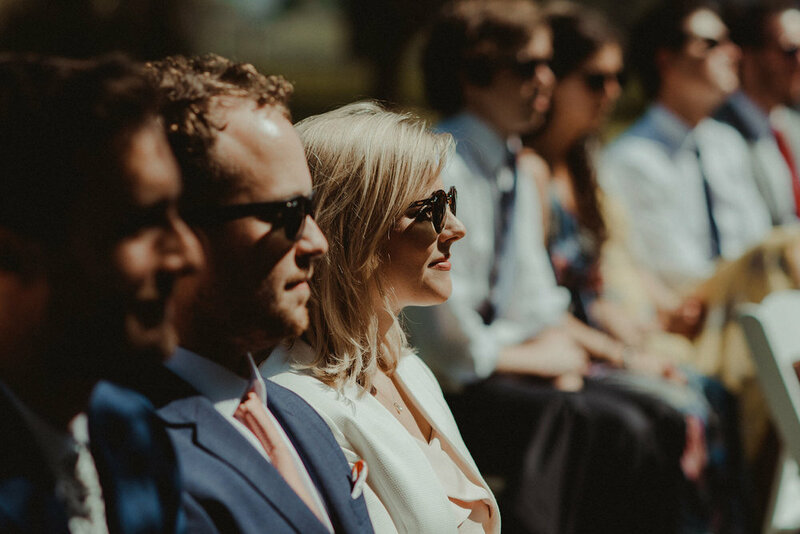 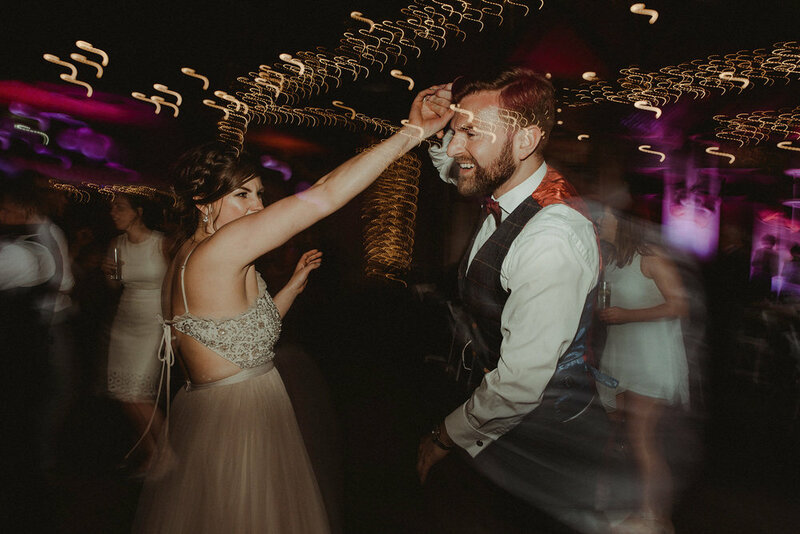 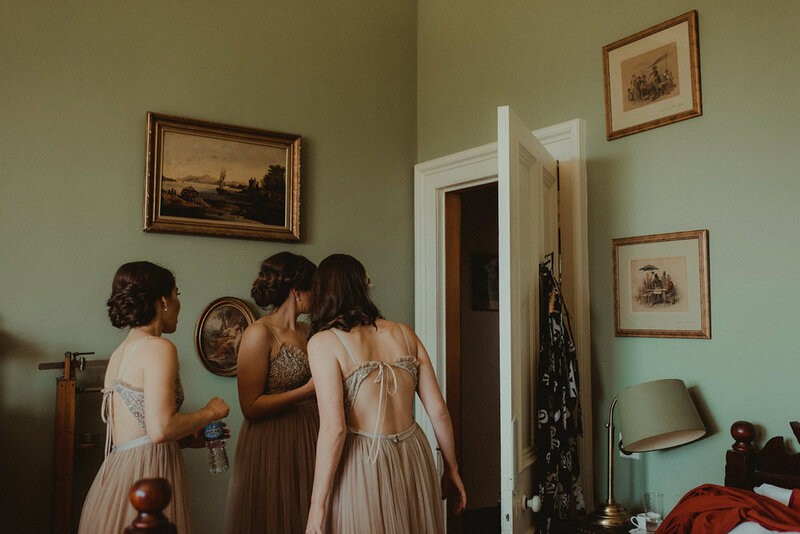 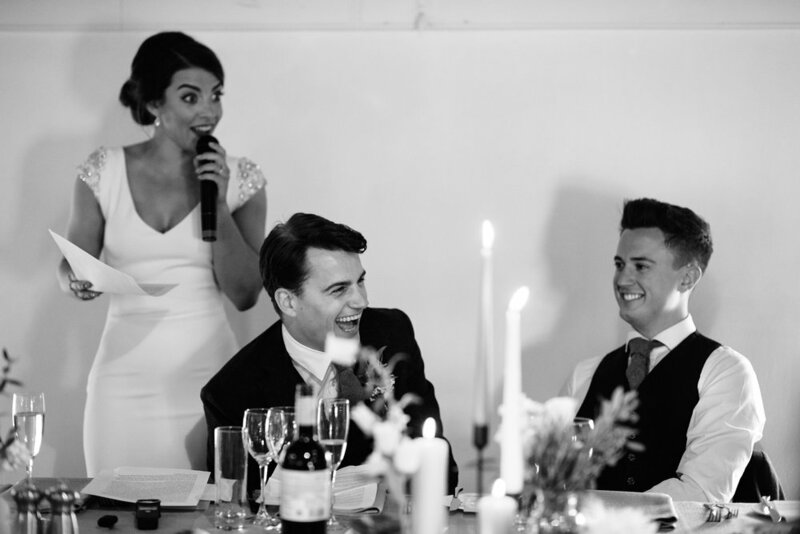 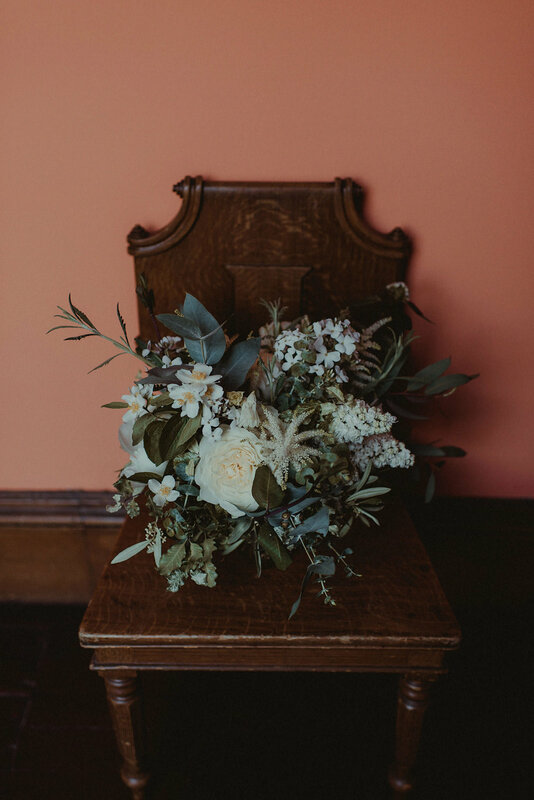 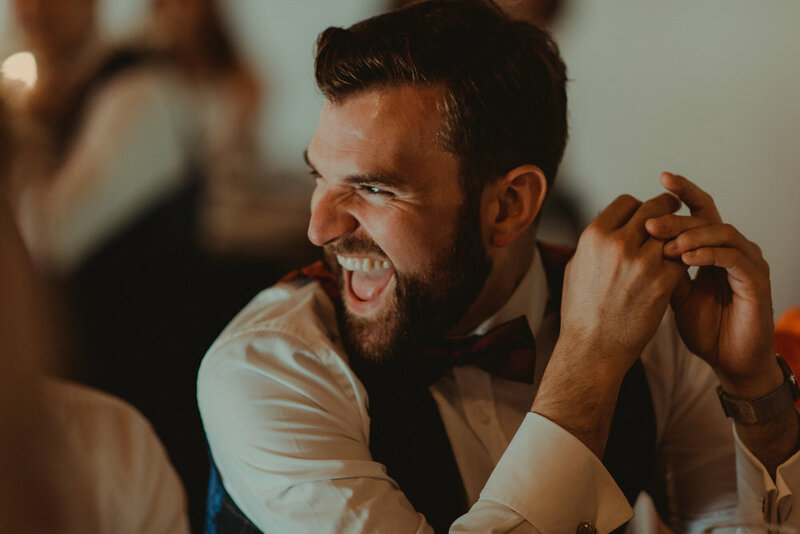 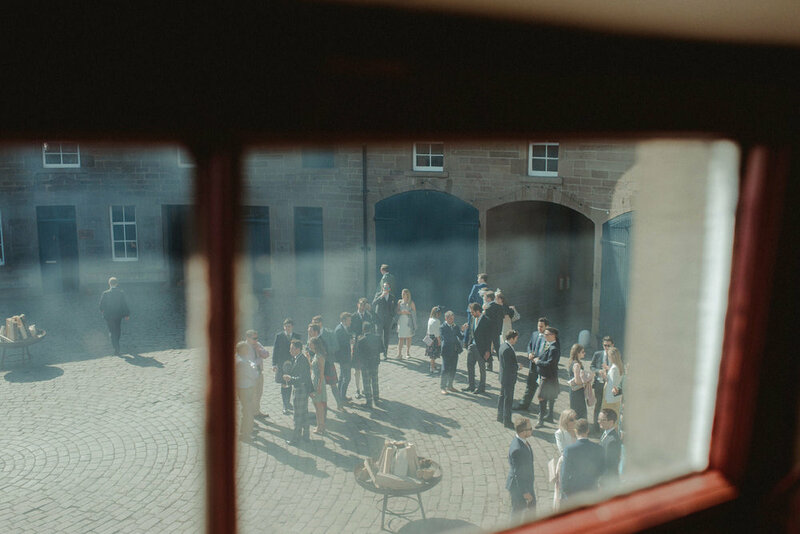 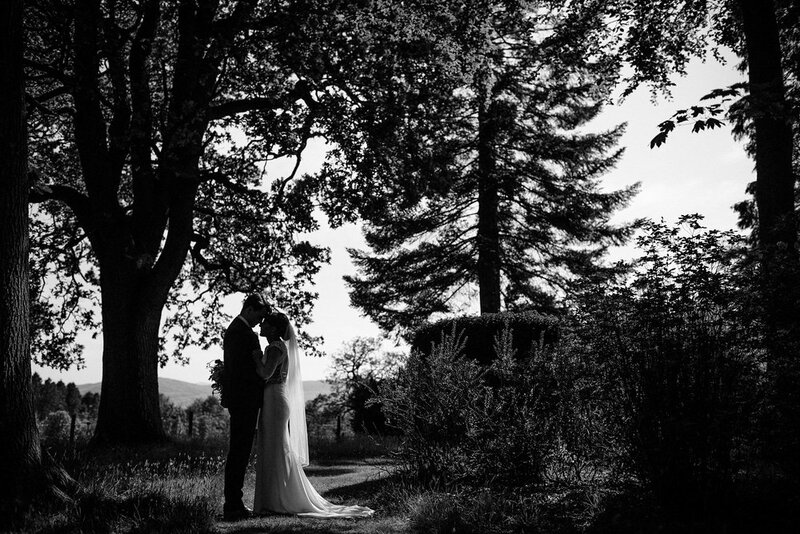 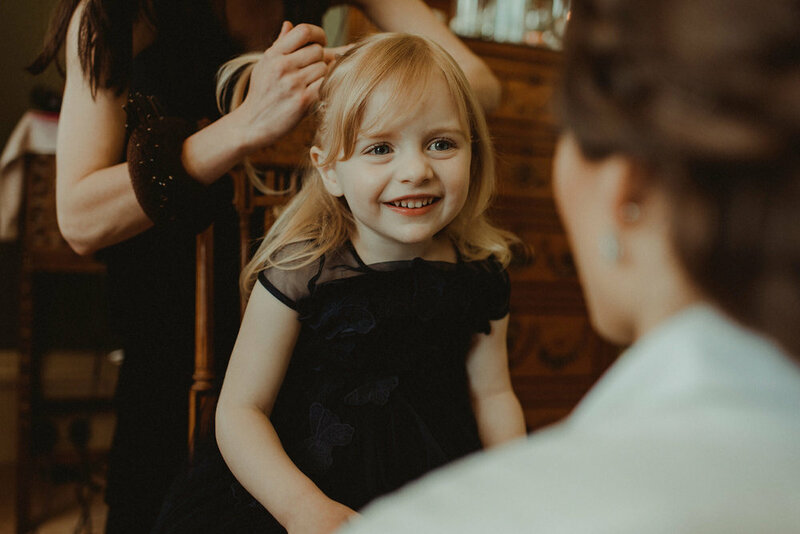 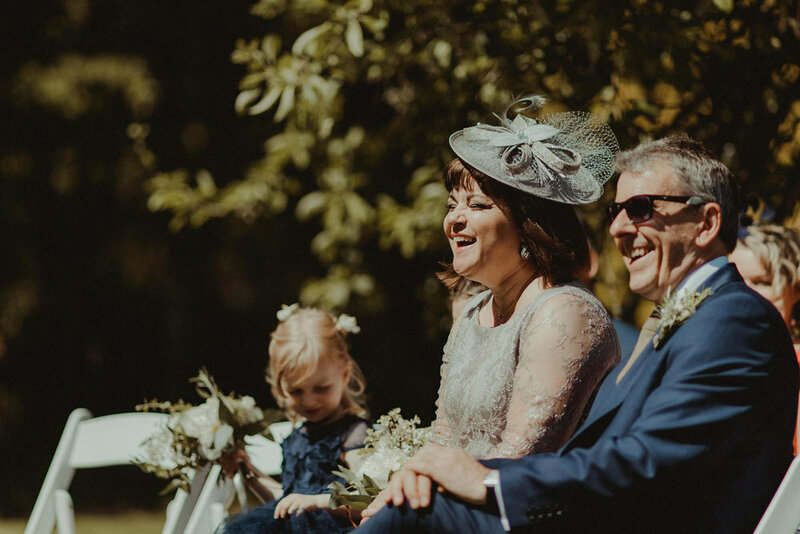 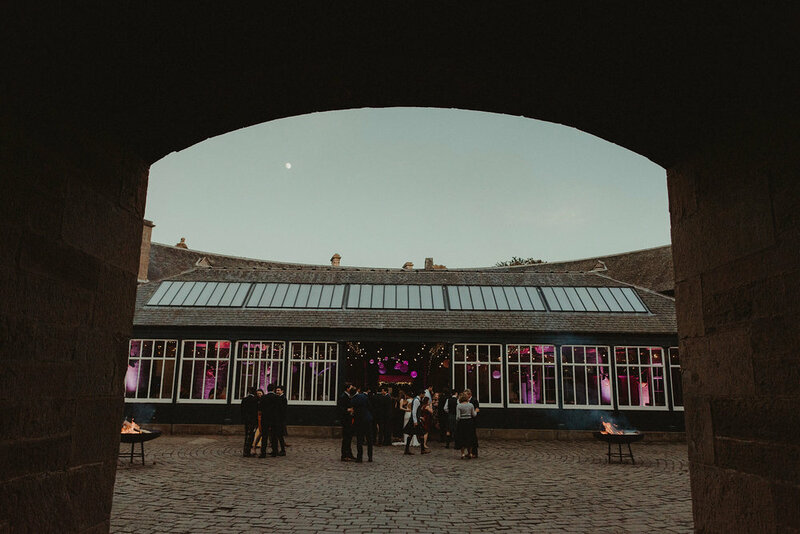 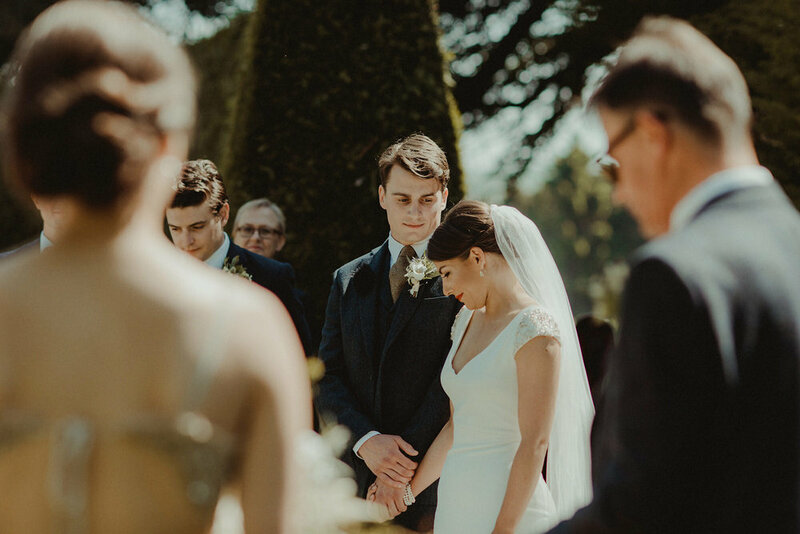 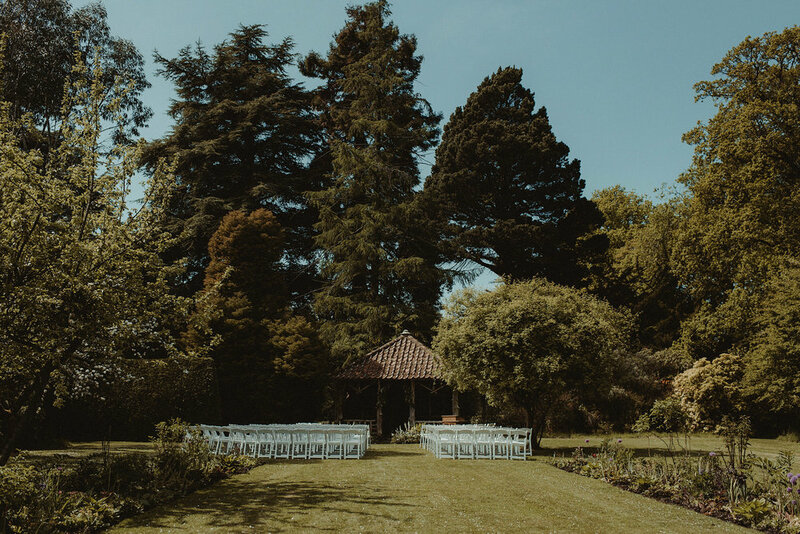 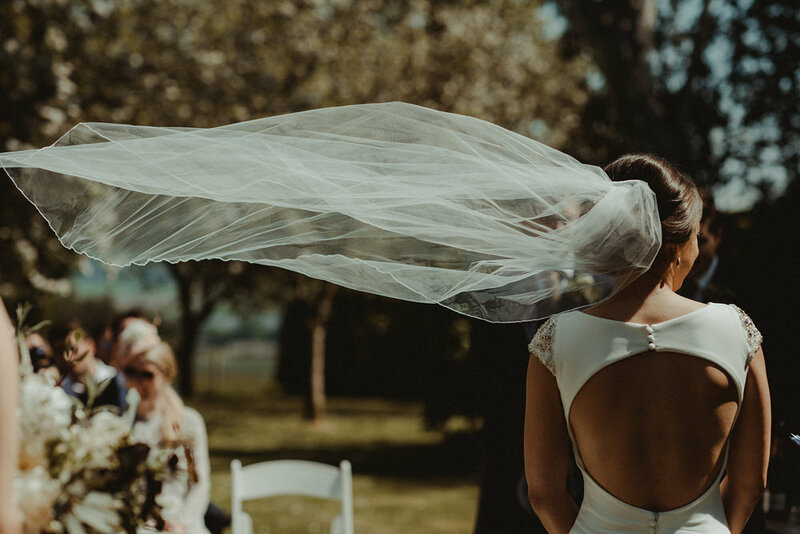 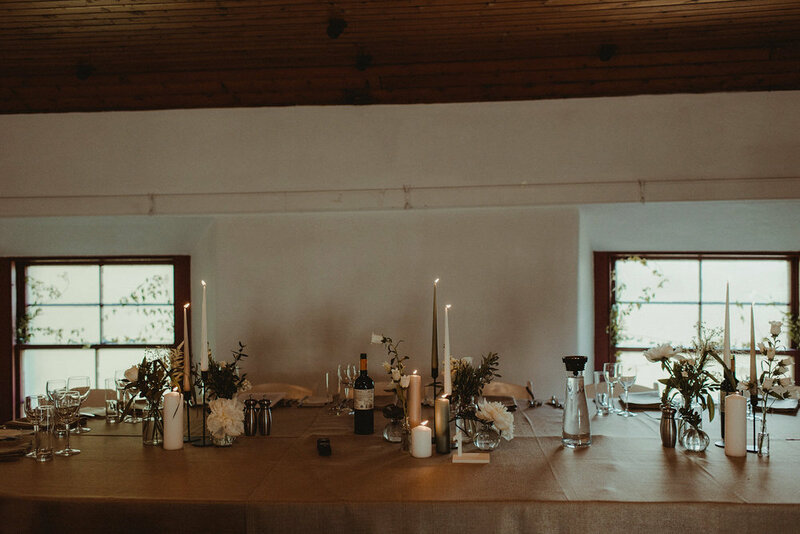 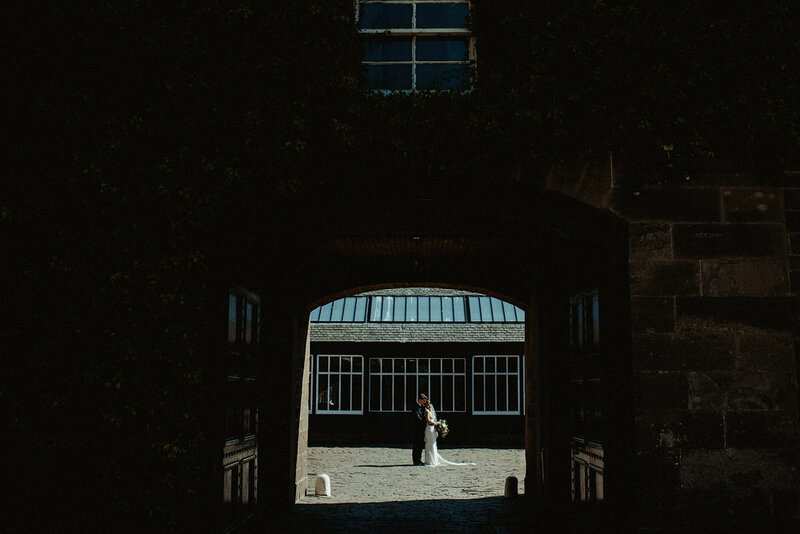 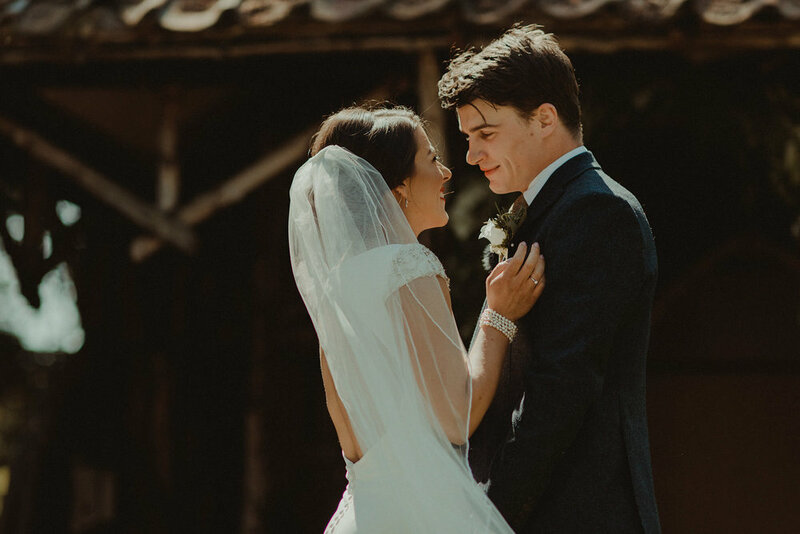 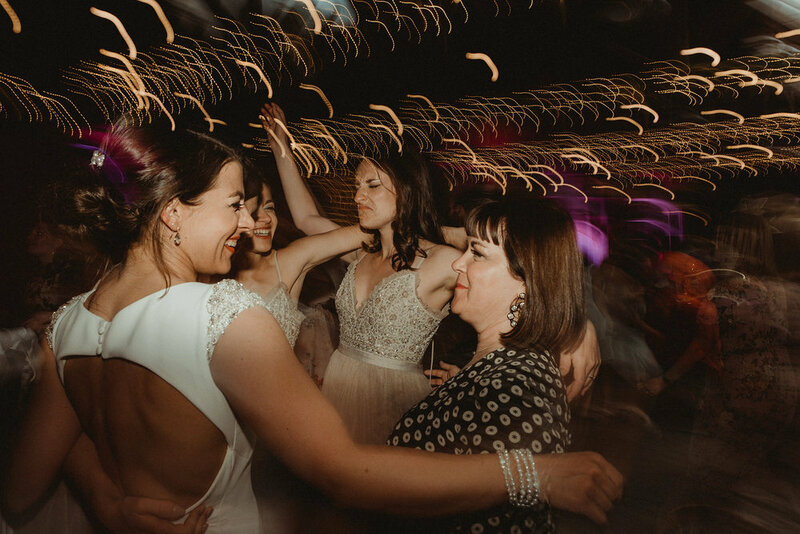 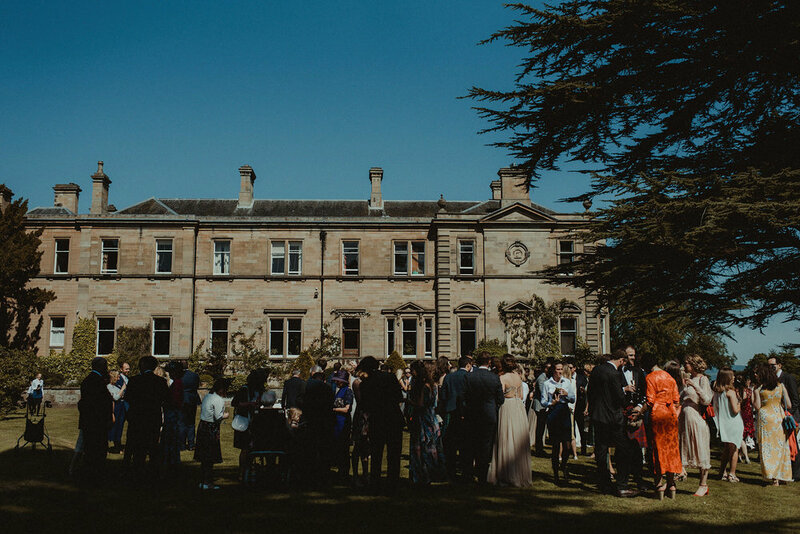 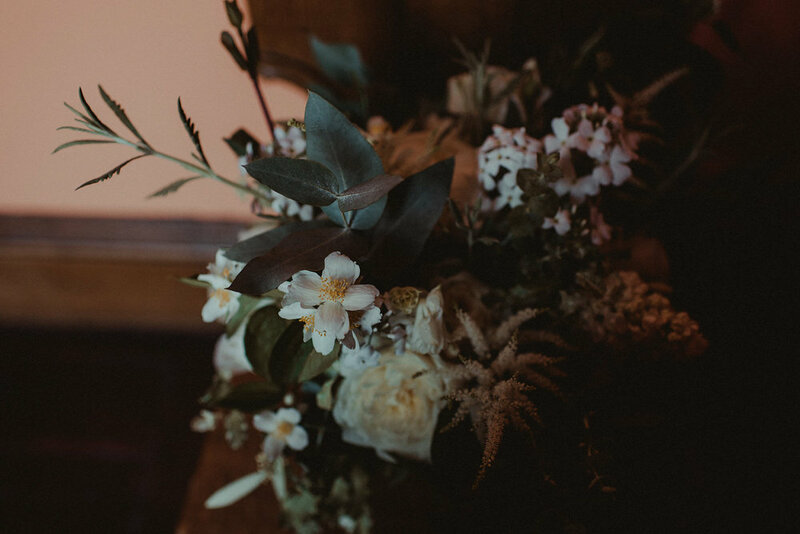 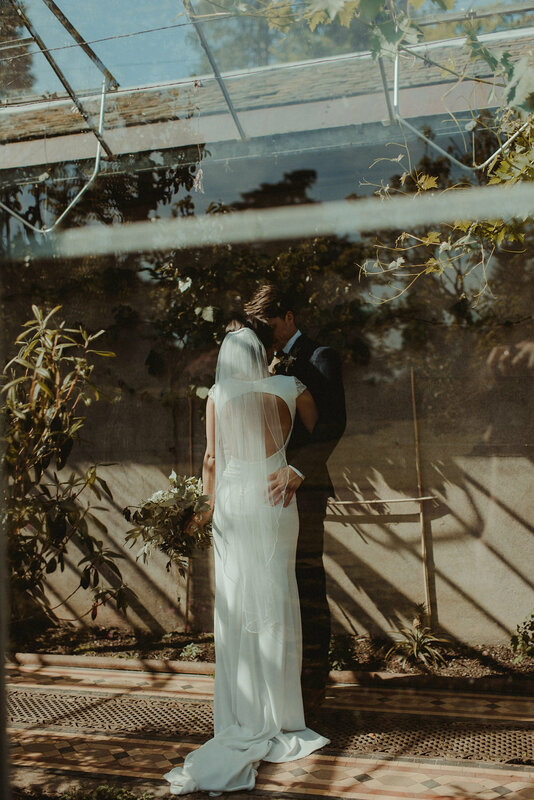 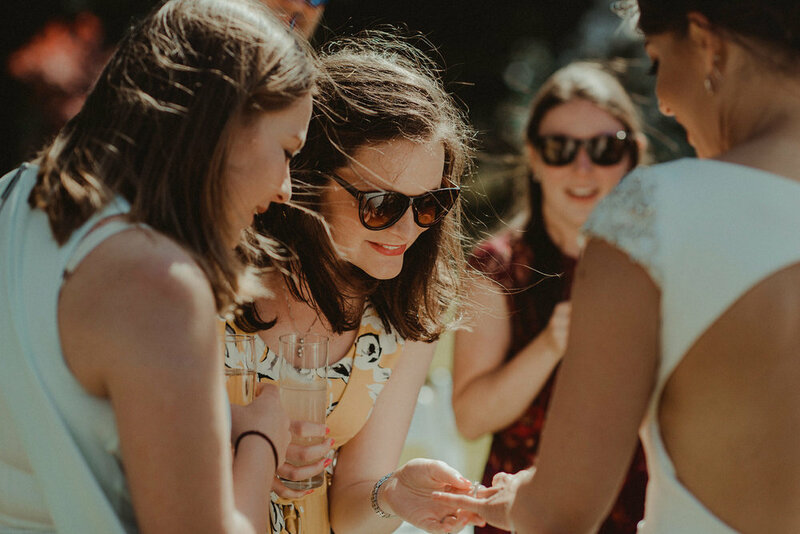 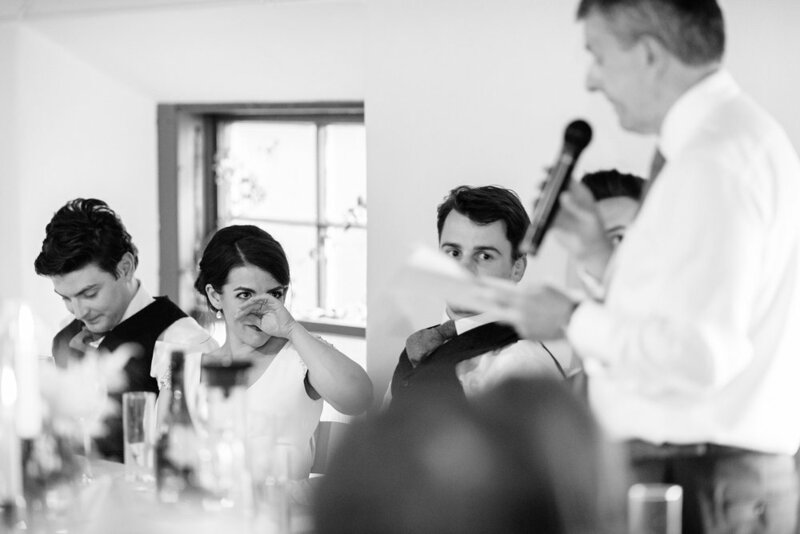 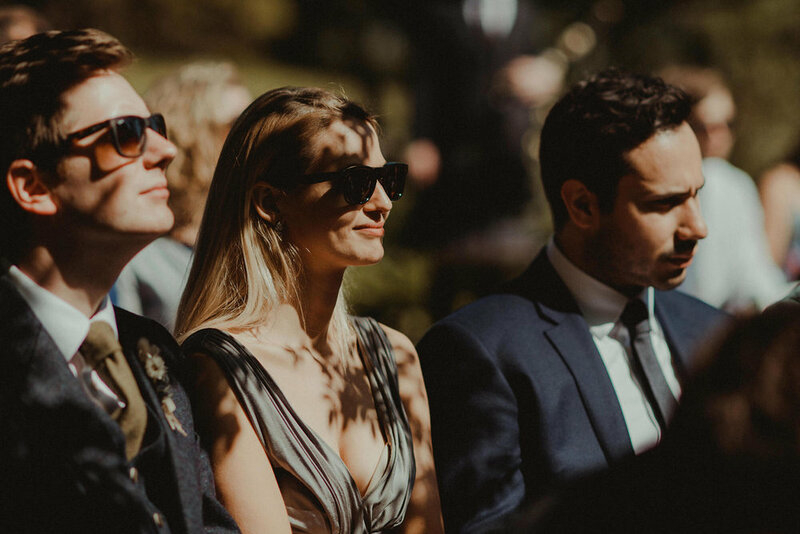 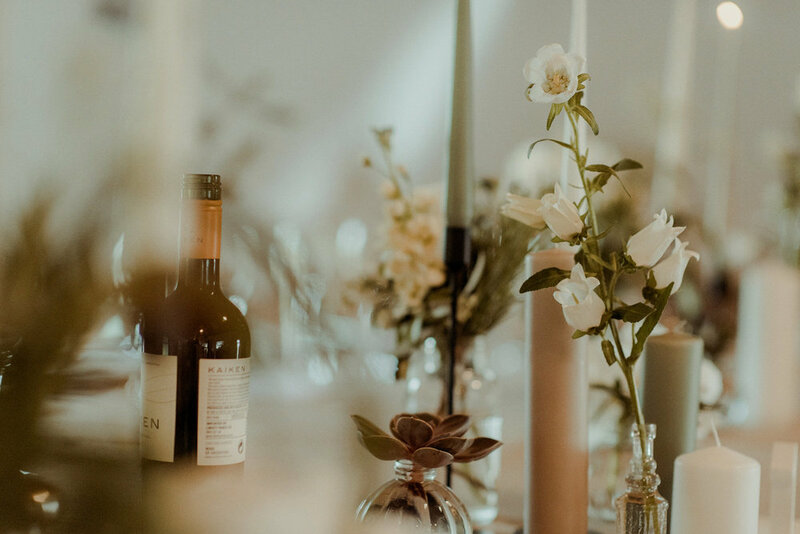 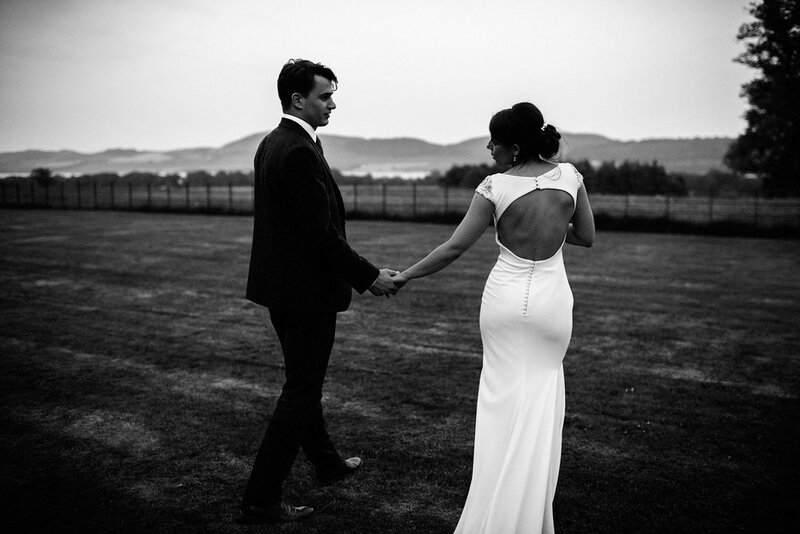 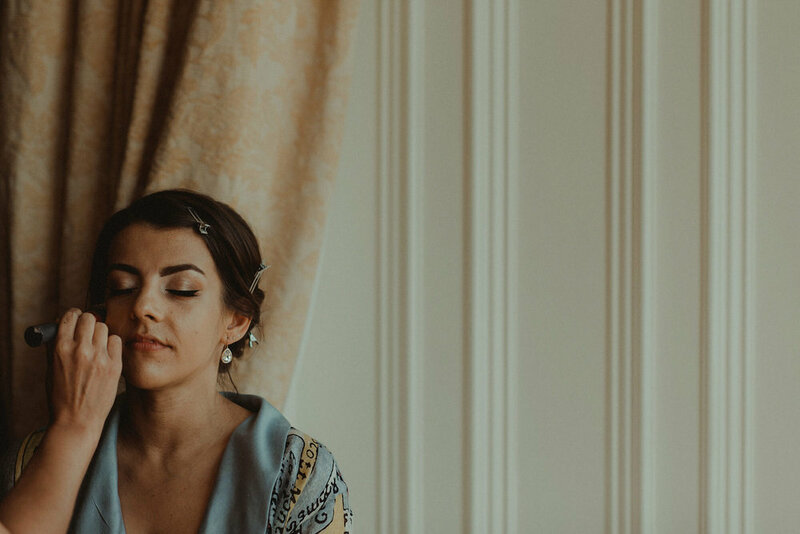 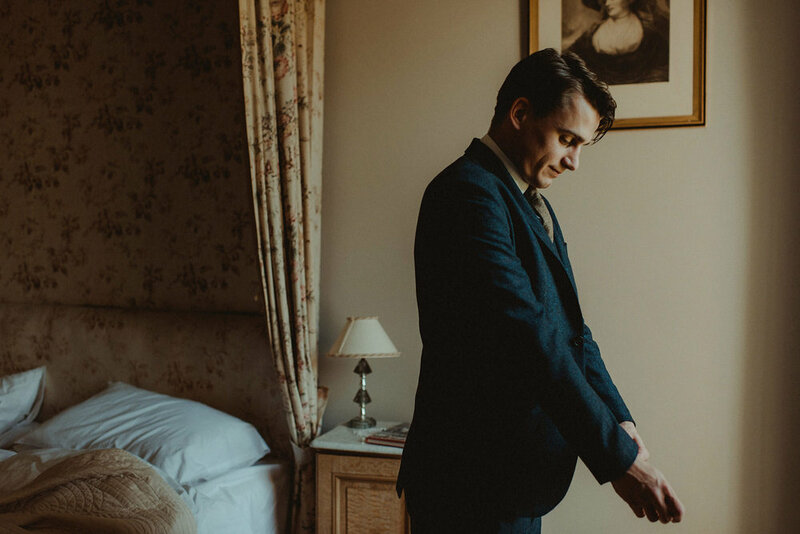 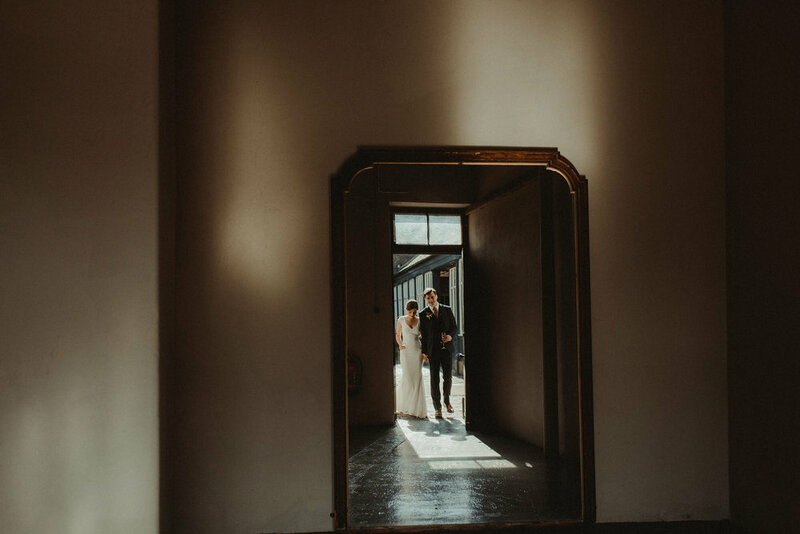 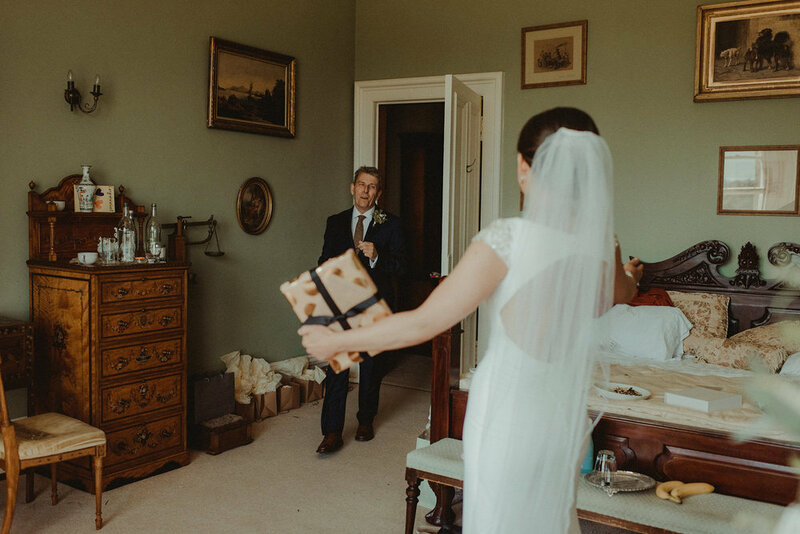 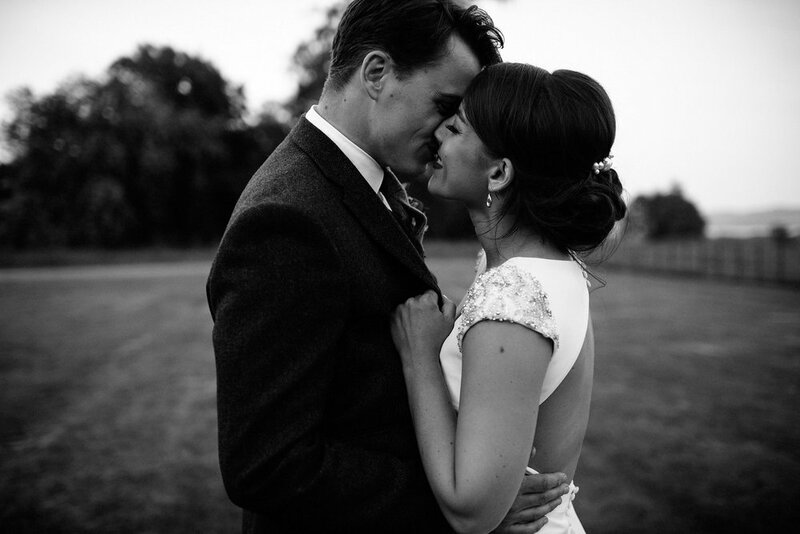 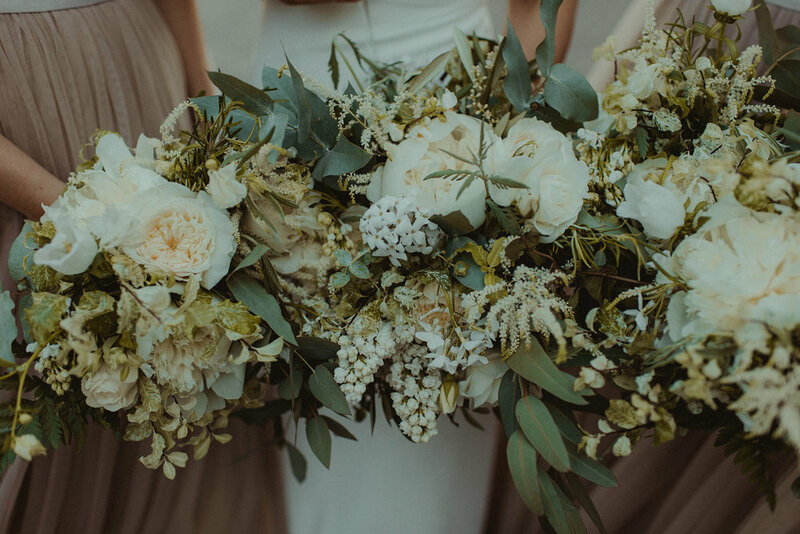 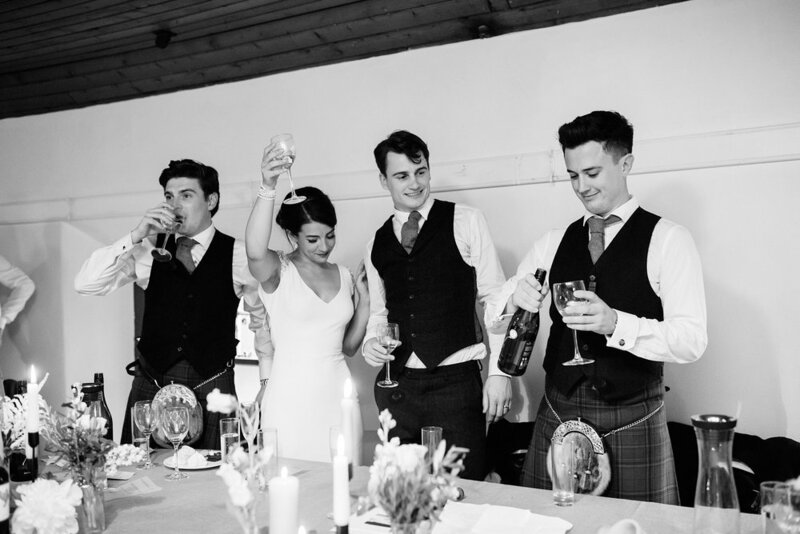 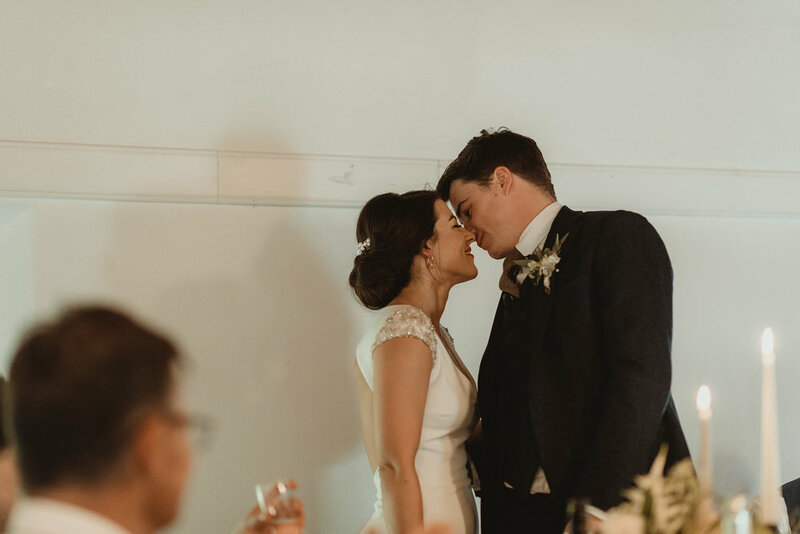 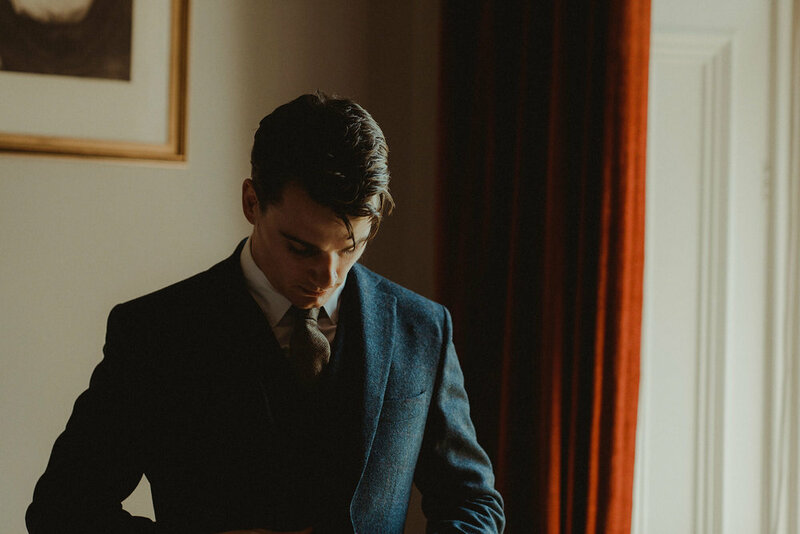 A romantic, elegant ourdoor wedding bathed in awesome light: Dom and Rachel planned a truly spectacular, intimate wedding at one of Perthshire’s most beautiful wedding venues, Errol Park. 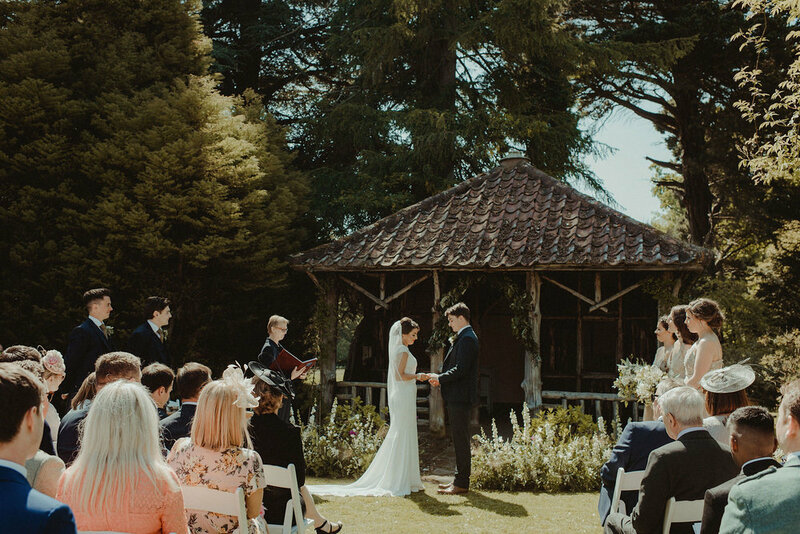 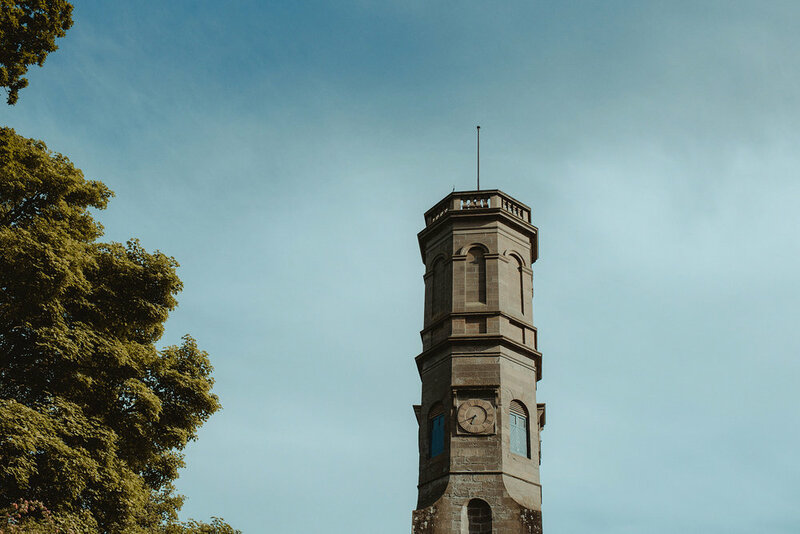 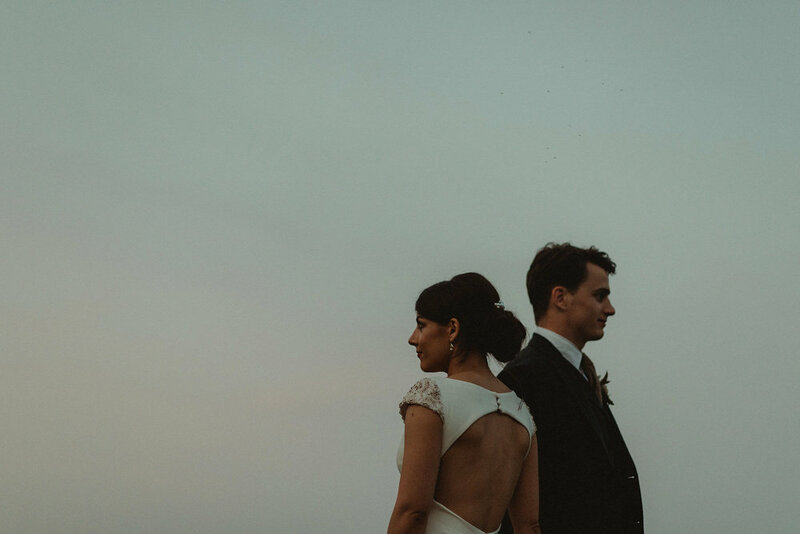 Look out for their razor-sharp typographic stationery, some incredible fashion, and a stunning, awestruck couple enjoying the beautiful heritage and exceptional landscapes at Errol Park. 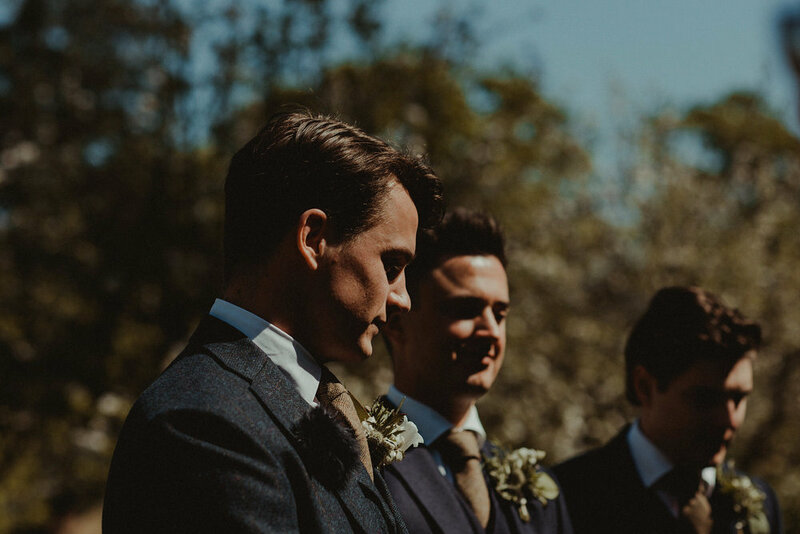 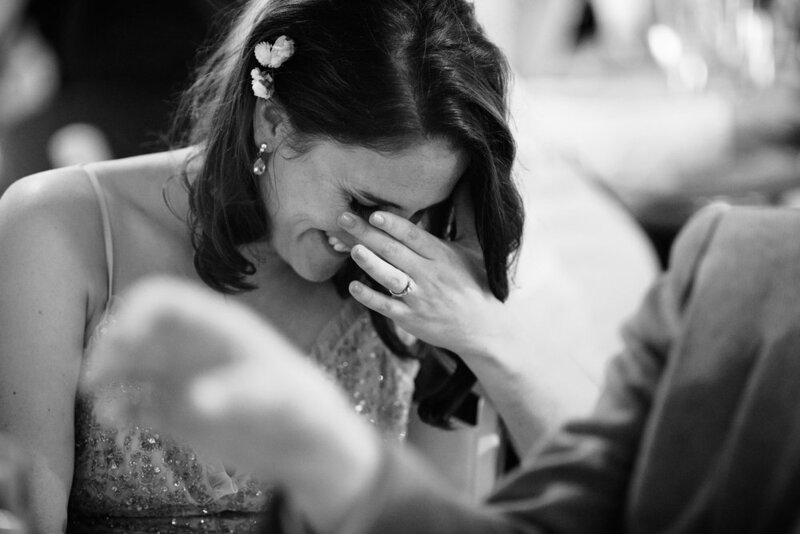 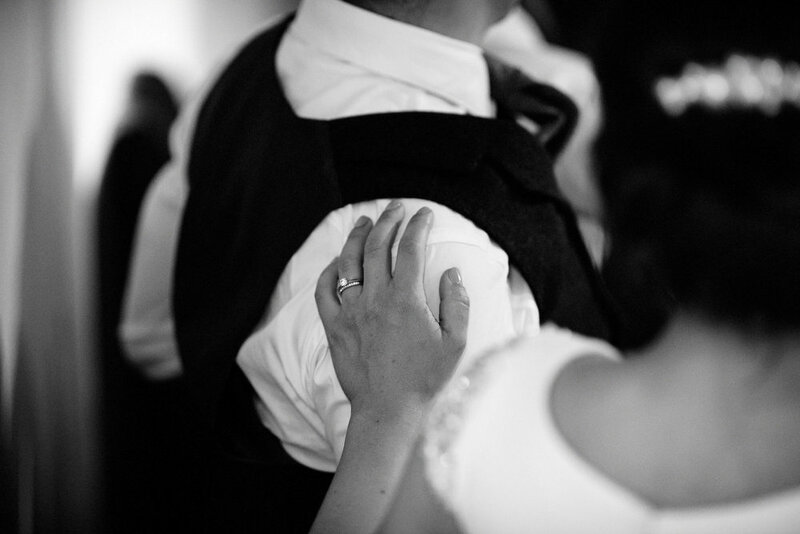 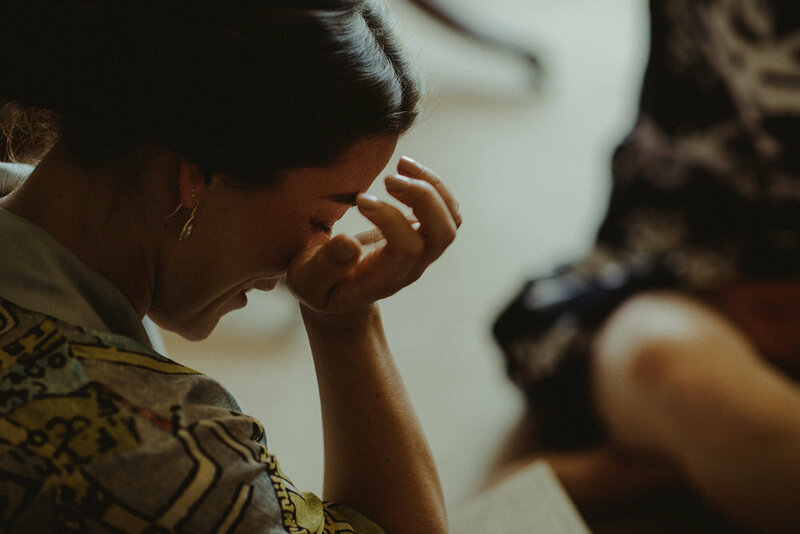 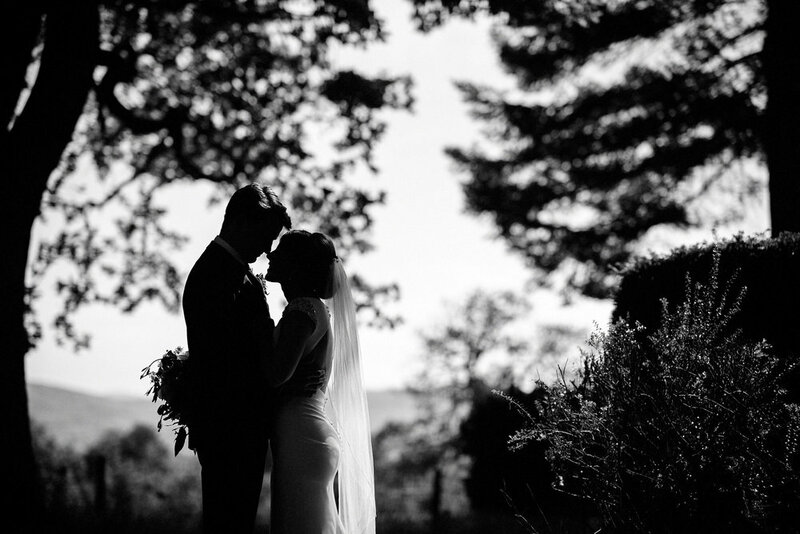 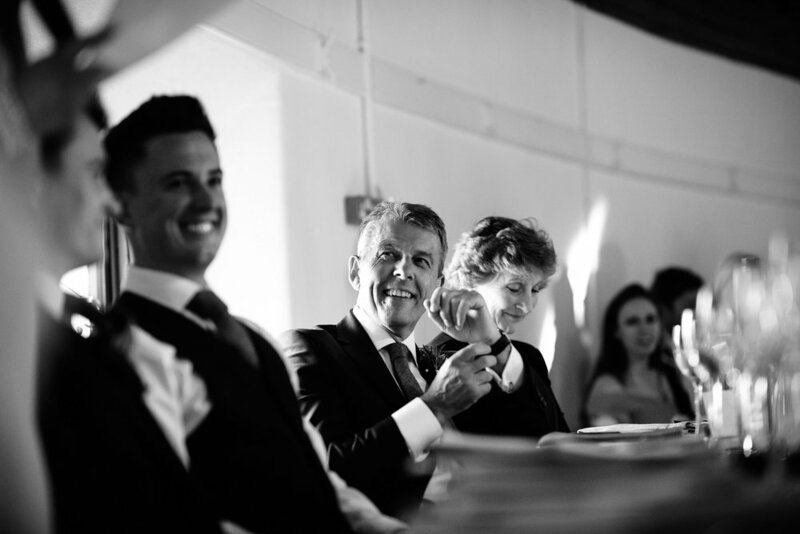 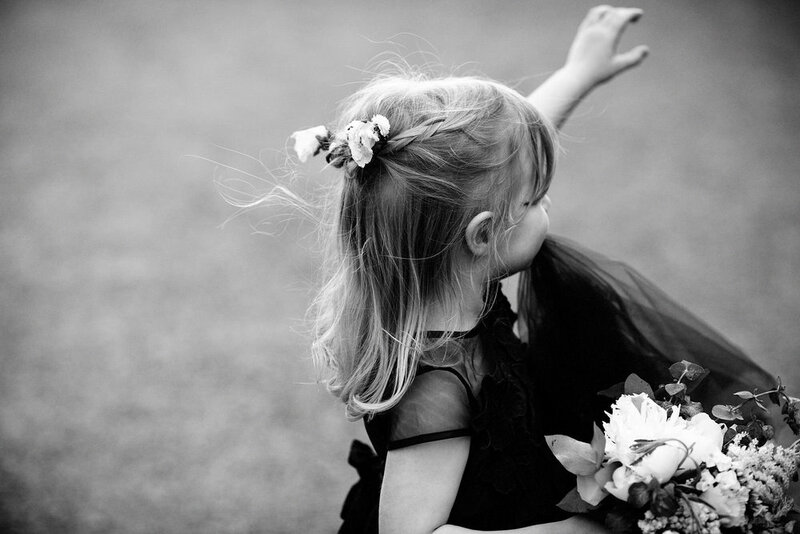 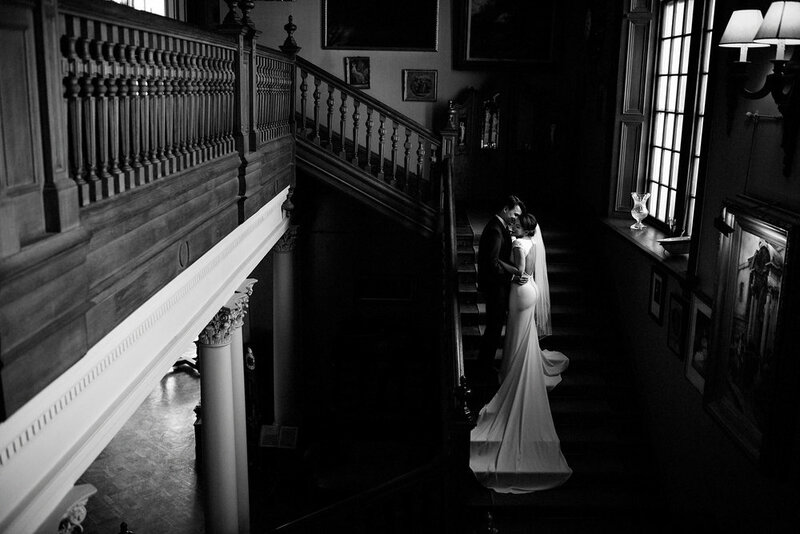 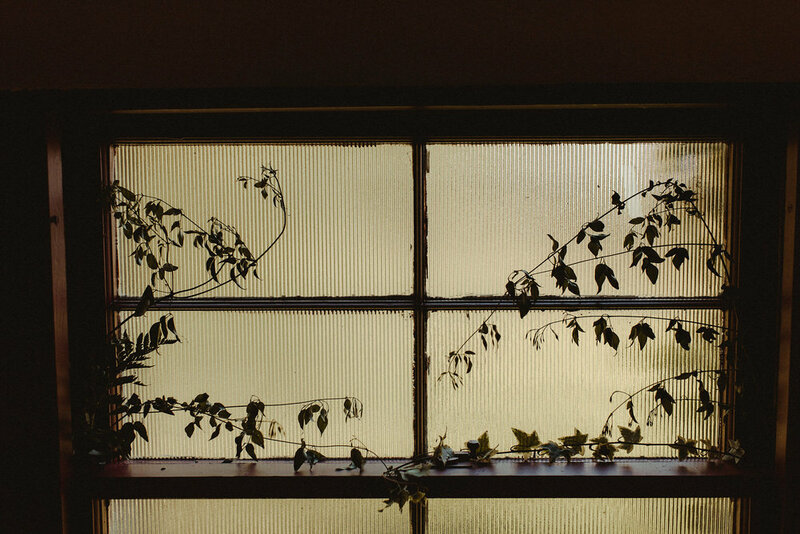 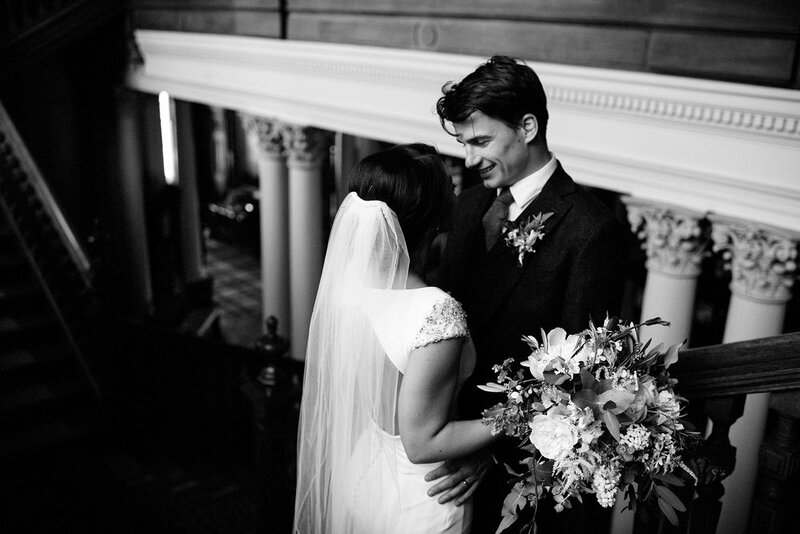 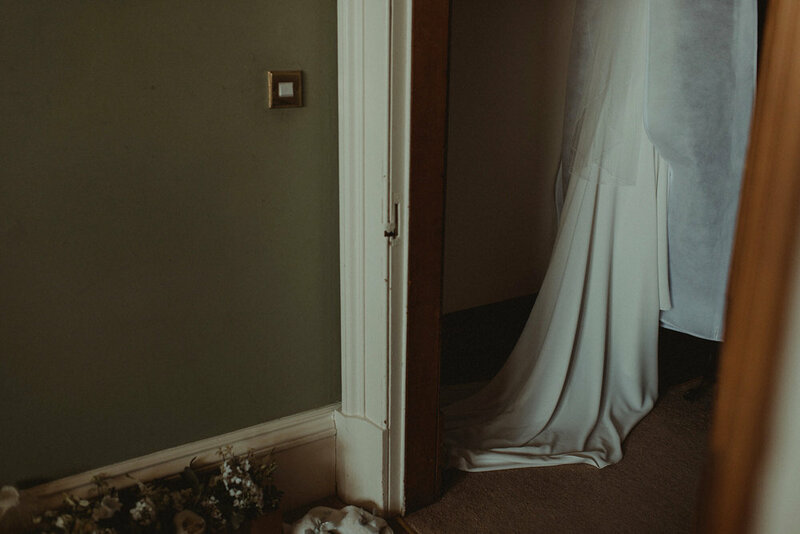 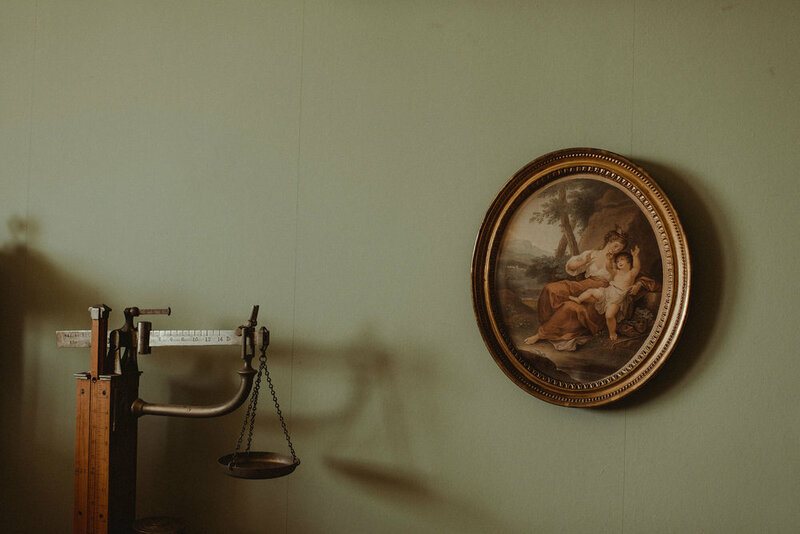 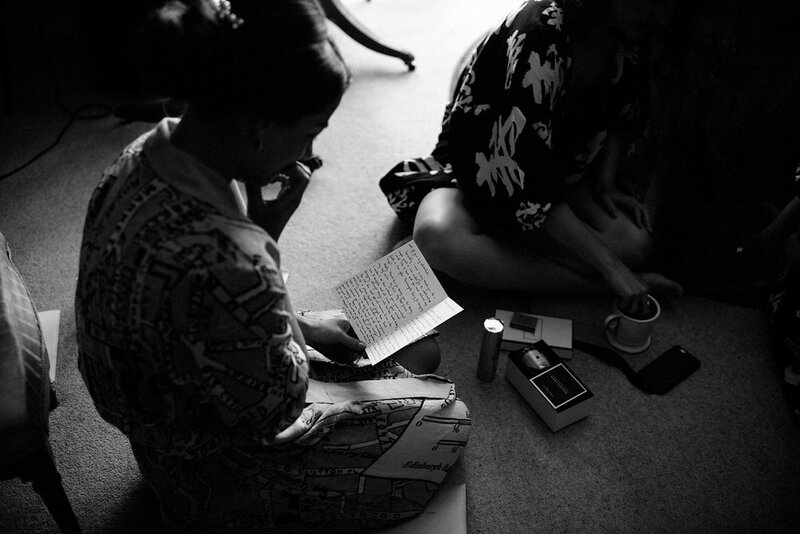 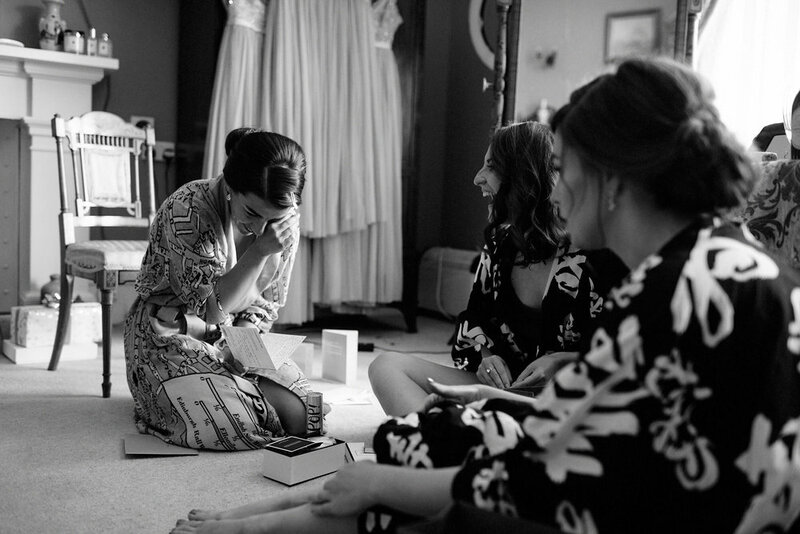 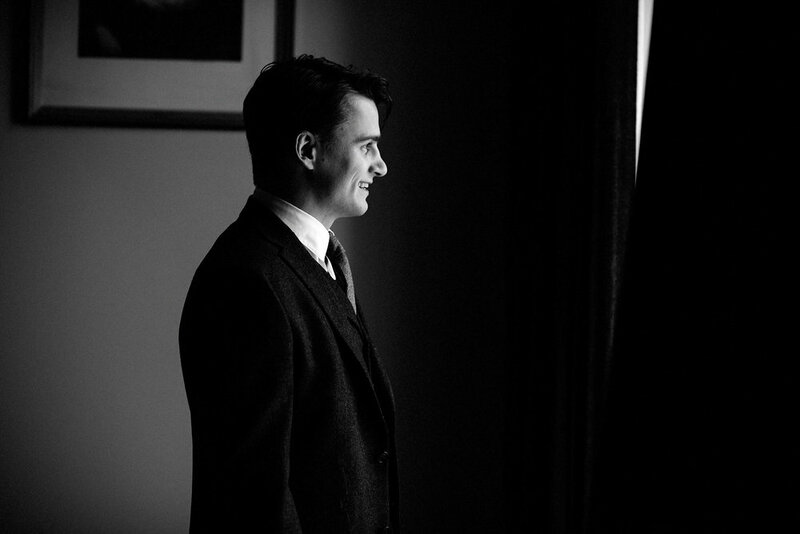 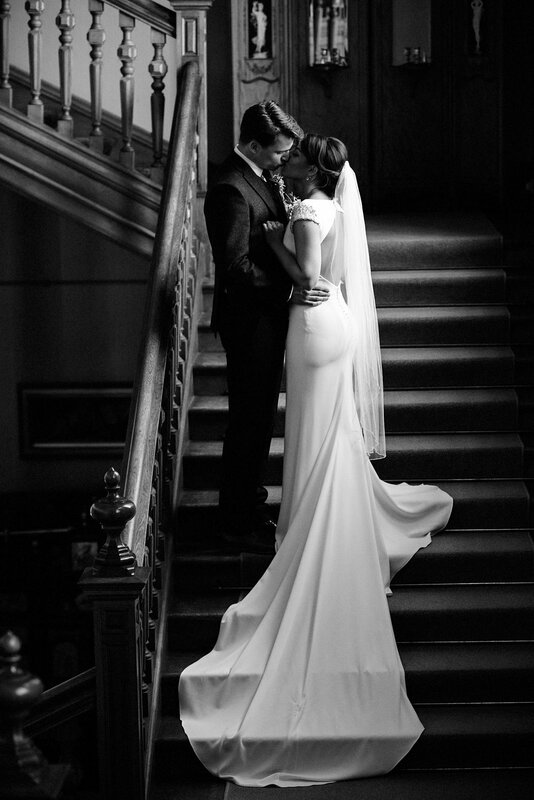 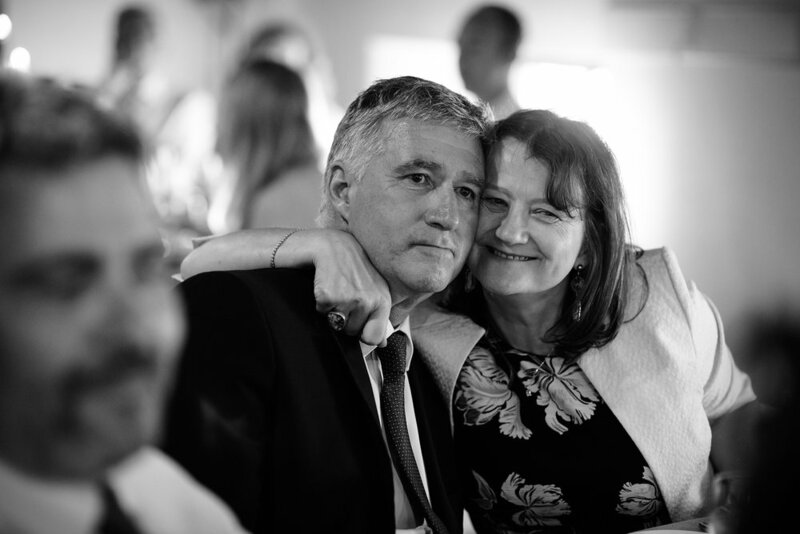 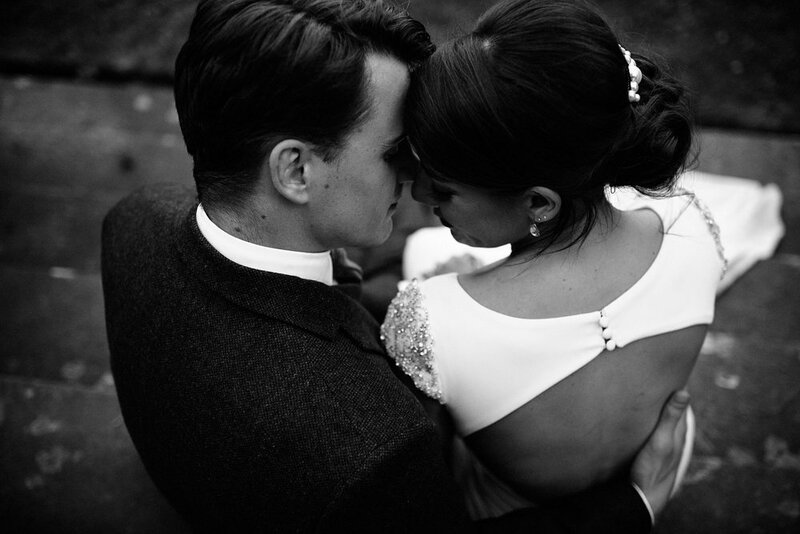 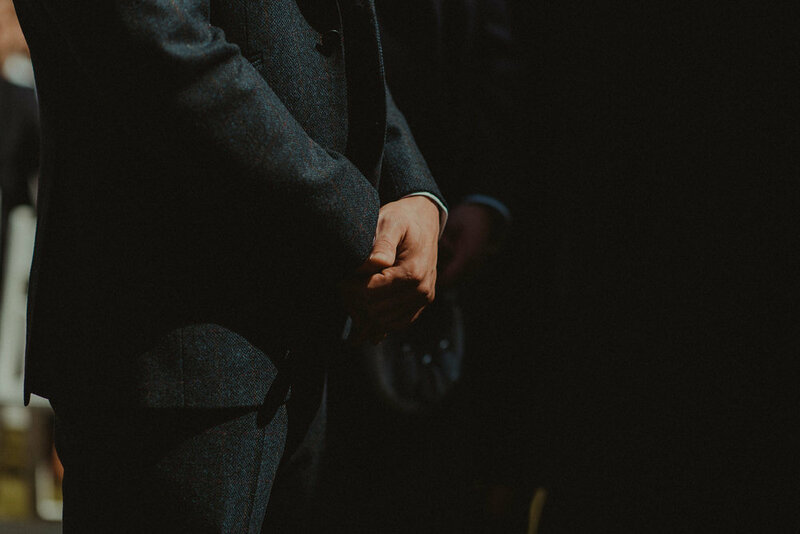 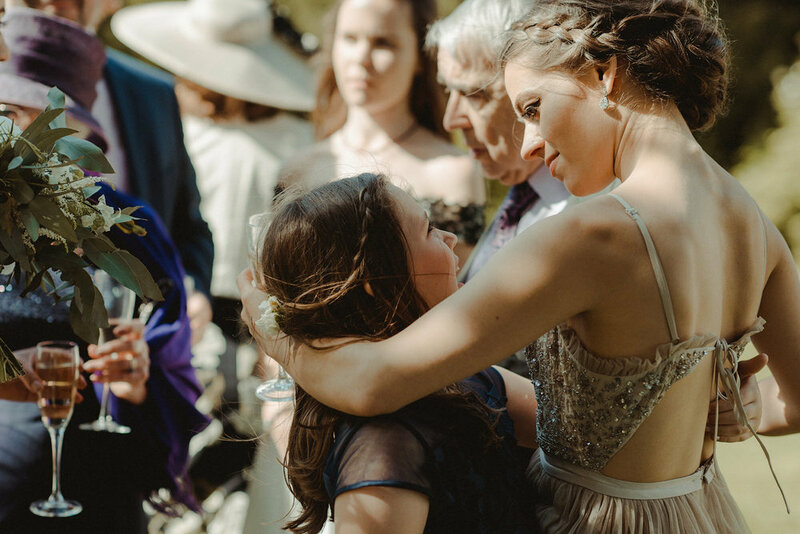 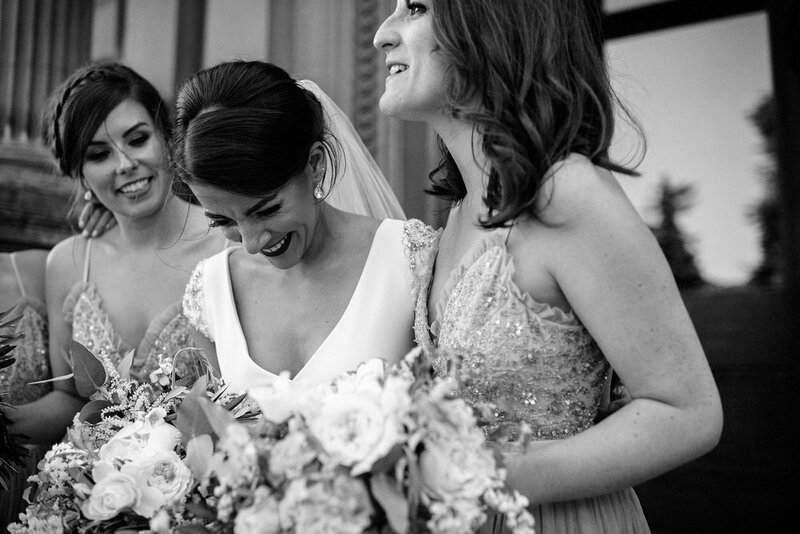 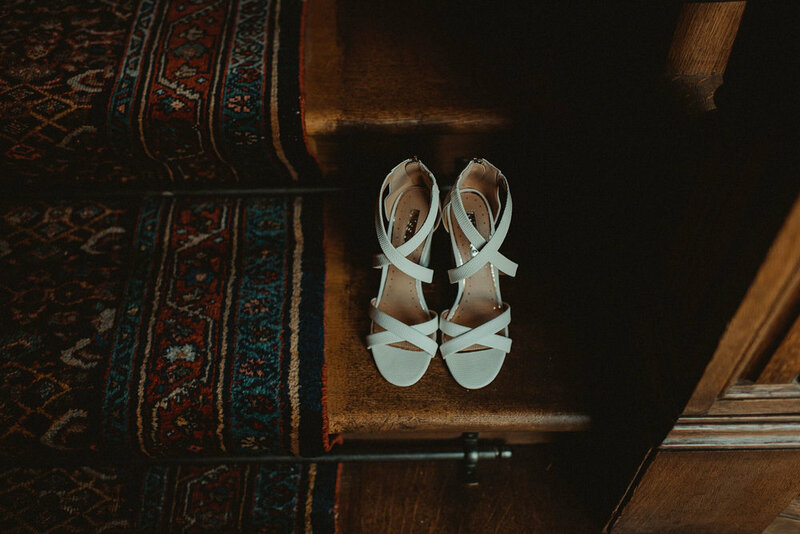 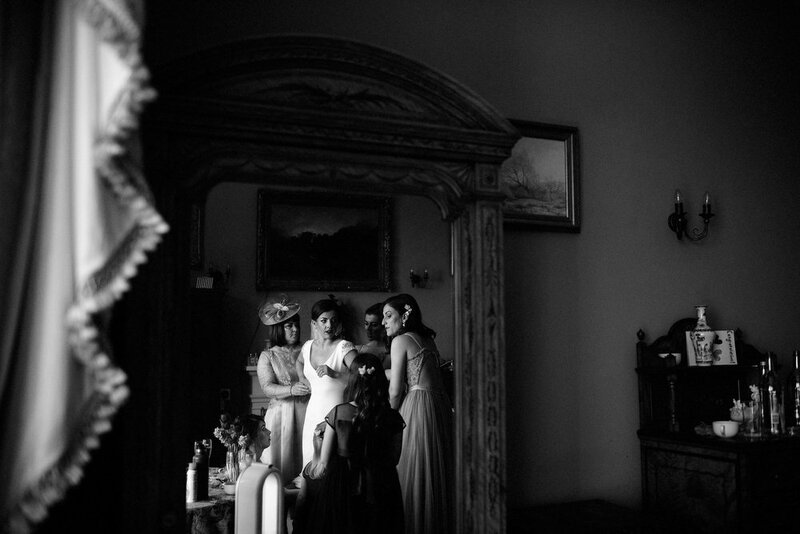 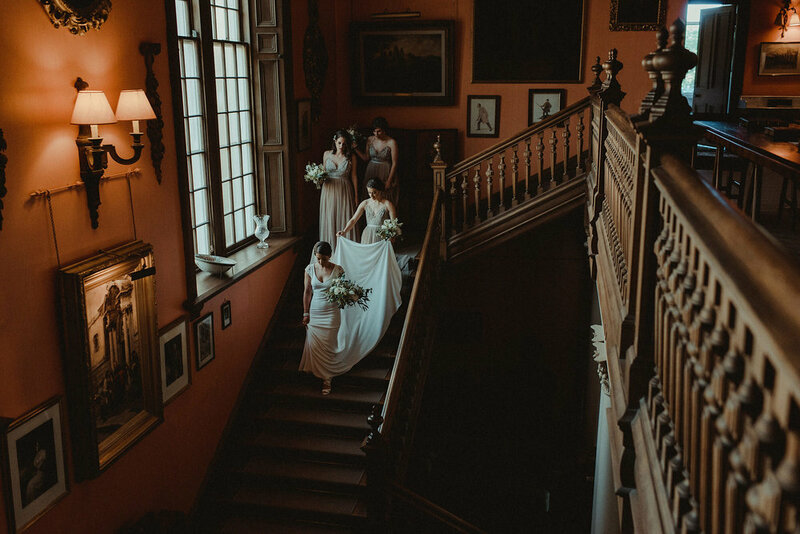 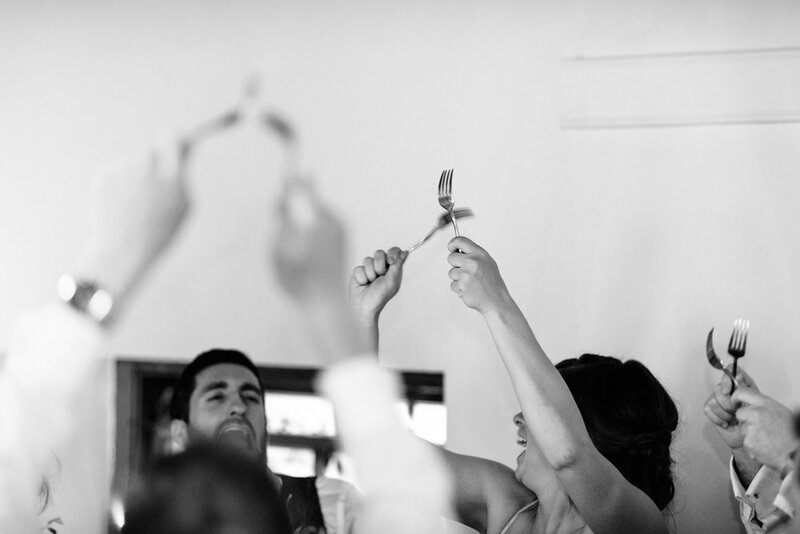 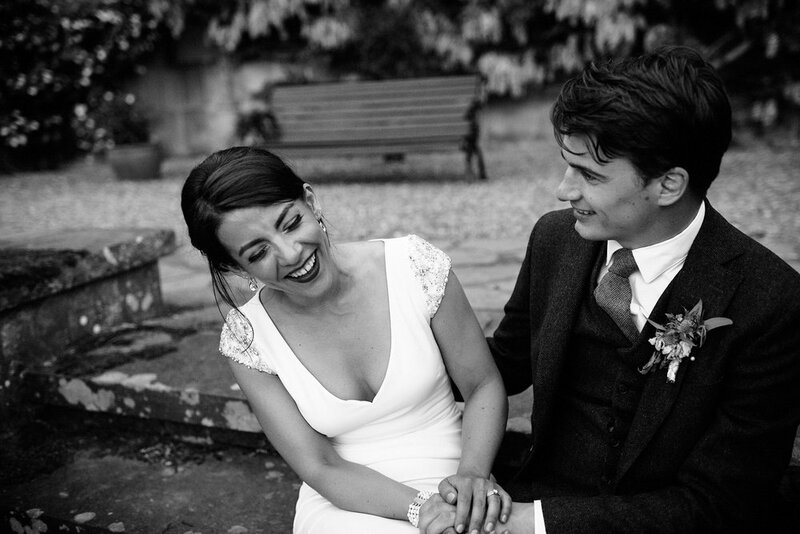 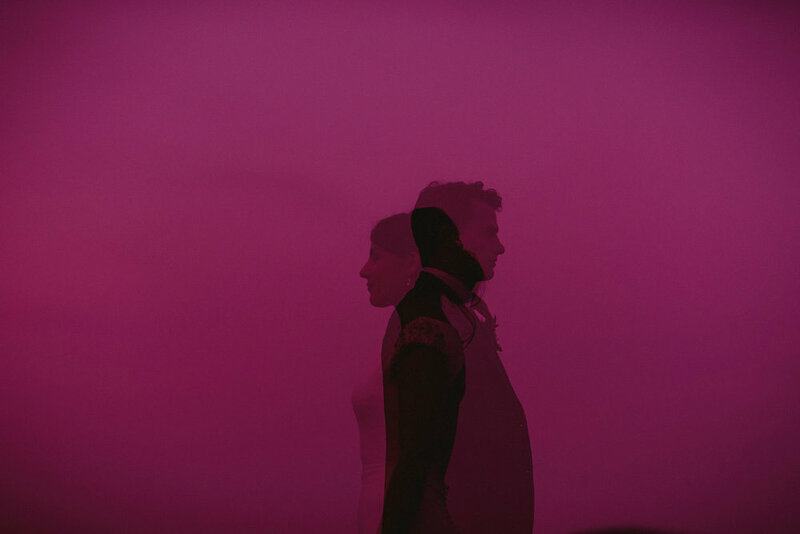 Emotive, artistic wedding and family photography by Nikki Leadbetter. 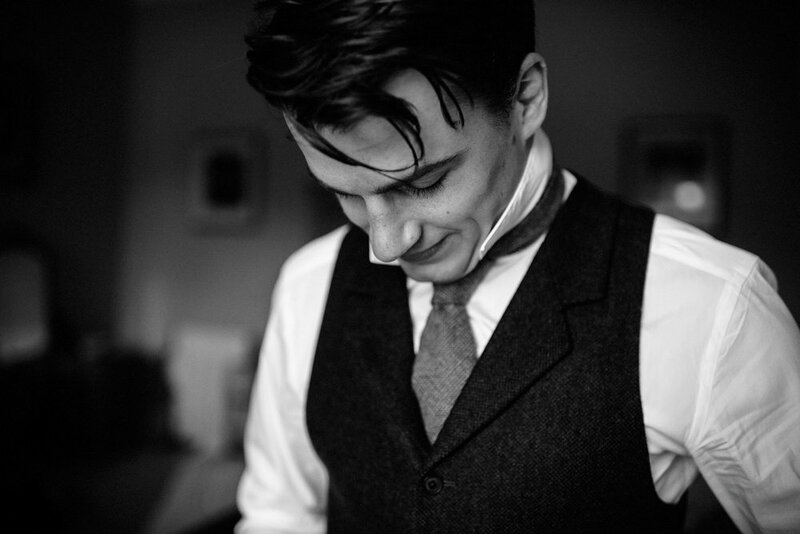 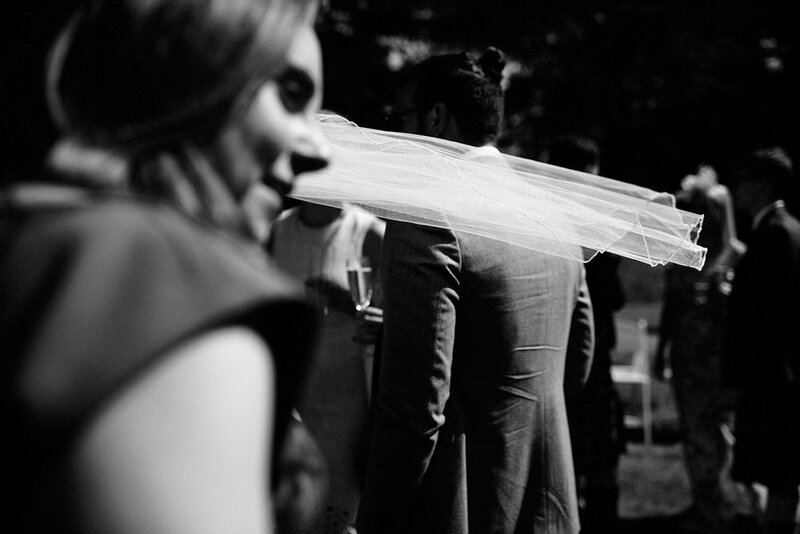 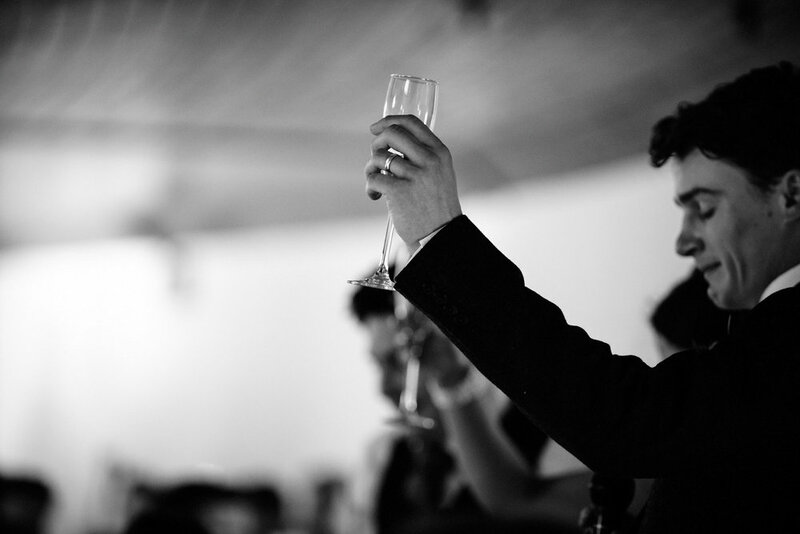 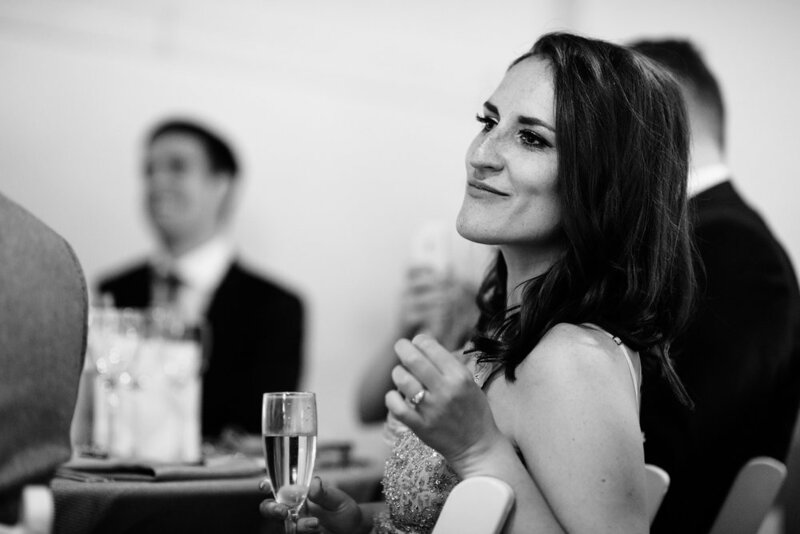 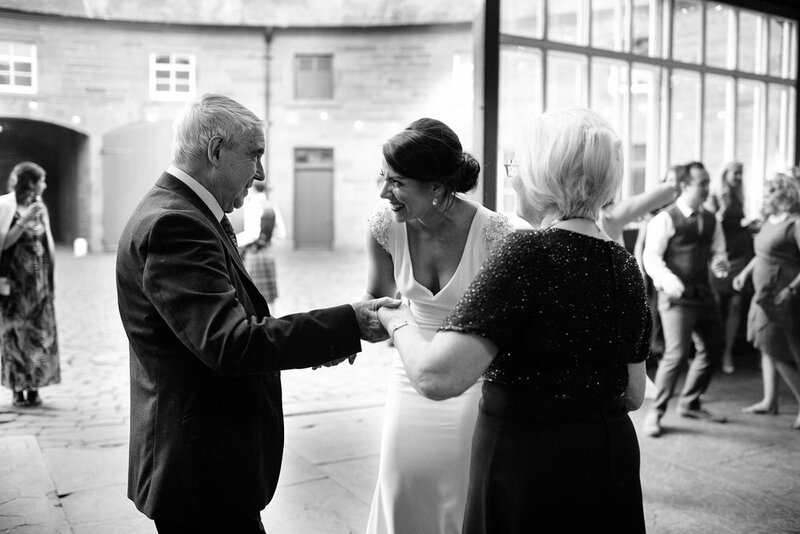 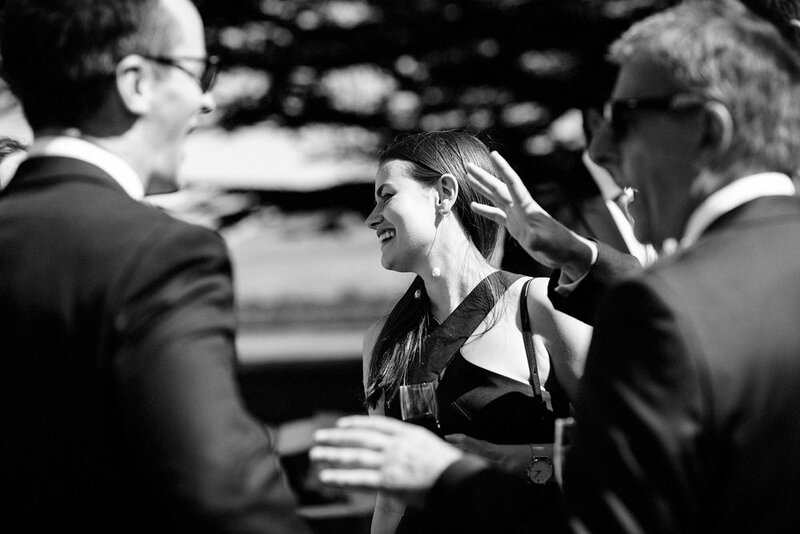 Based in Scotland, documenting life stories and creating artistic, timeless images.